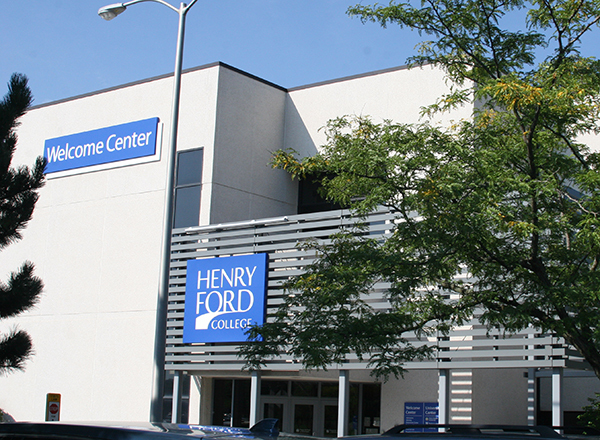 Henry Ford College invites you to attend our April 16, 2019 Open House. Campus -- take a tour! 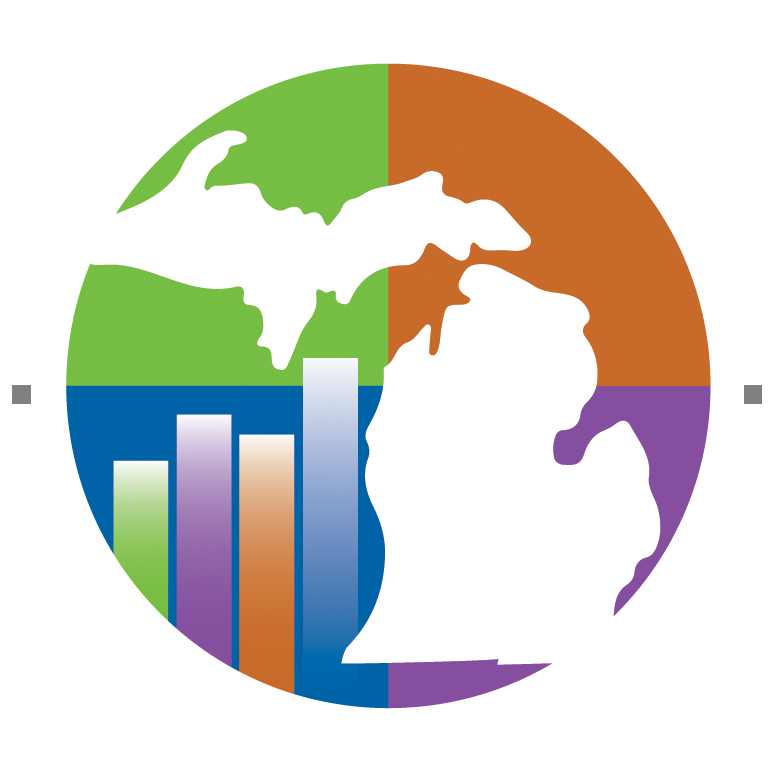 Please RSVP for the open house via this link.